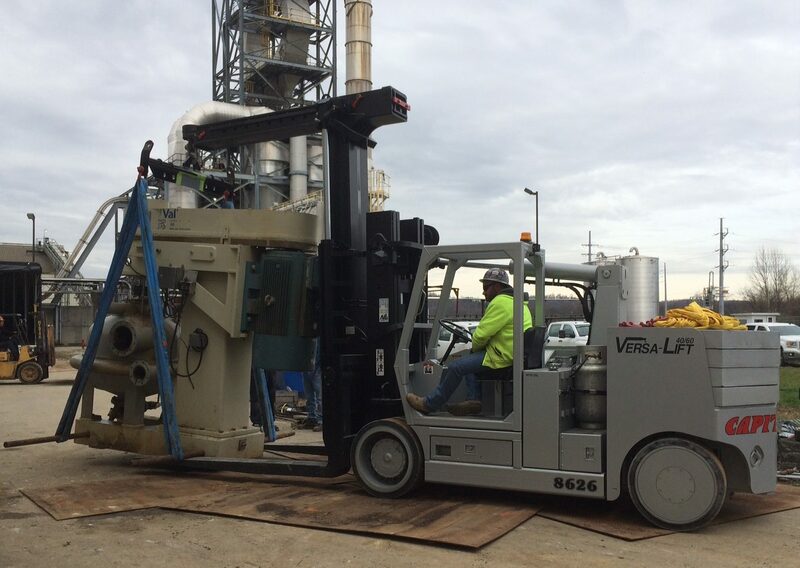 We have the experience and knowledge to meet your specialized equipment needs! 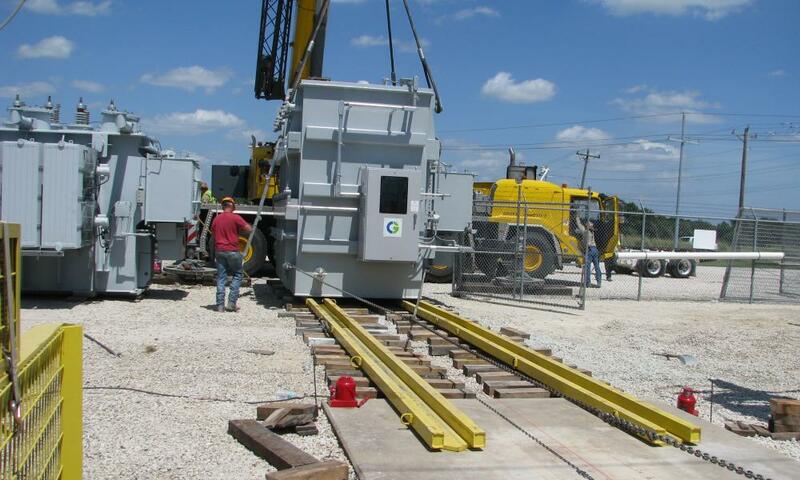 Capital City Group provides rigging equipment rental throughout the Midwest. 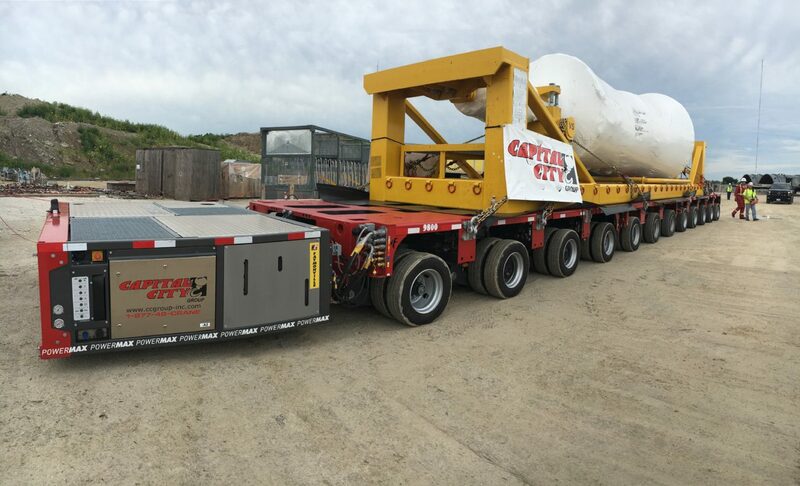 We not only rent cranes and specialized heavy hauling but provide: Electronic Remote Skidding Systems, Gantries, Jack & Slide, Modular Spreader Bars, Rigger Forklifts, and Self-Propelled Modular Trailers (SPMT). 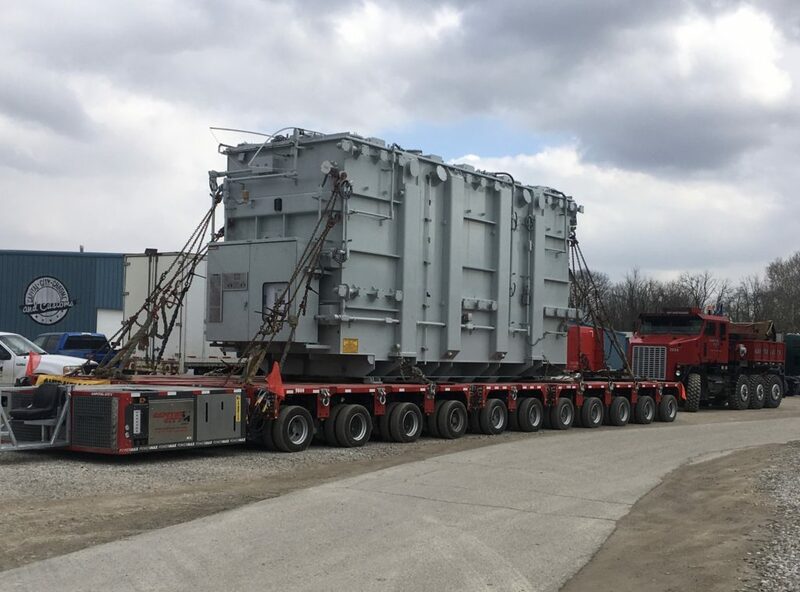 Specializing in the erection, installation, dismantling, modification, repair and relocation of industrial equipment, plants and manufacturing machinery, we assist you in every step to implement a turnkey solution. Capital City Group can develop innovative solutions to the most demanding challenges. We not only reduce our customers’ planning and work, we cut costs and streamline your projects. These types of projects often present the impossible. 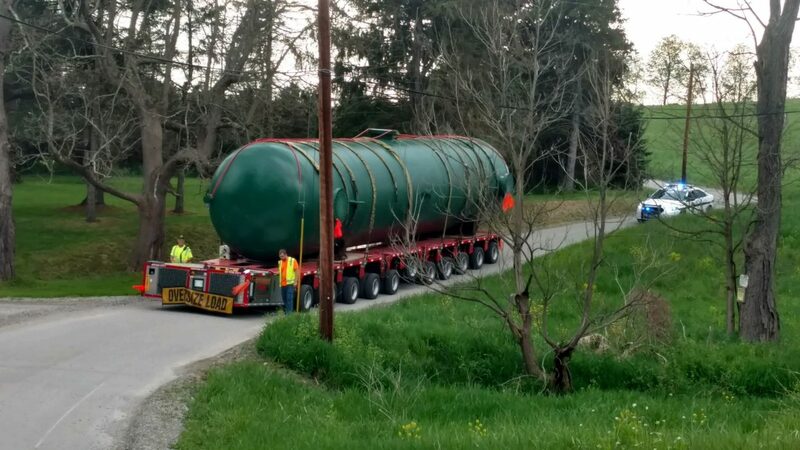 With our vast inventory of specialized equipment and our skilled workforce, we ensure the project is completed accurately, efficiently and safely so the customer can return to work confidently. 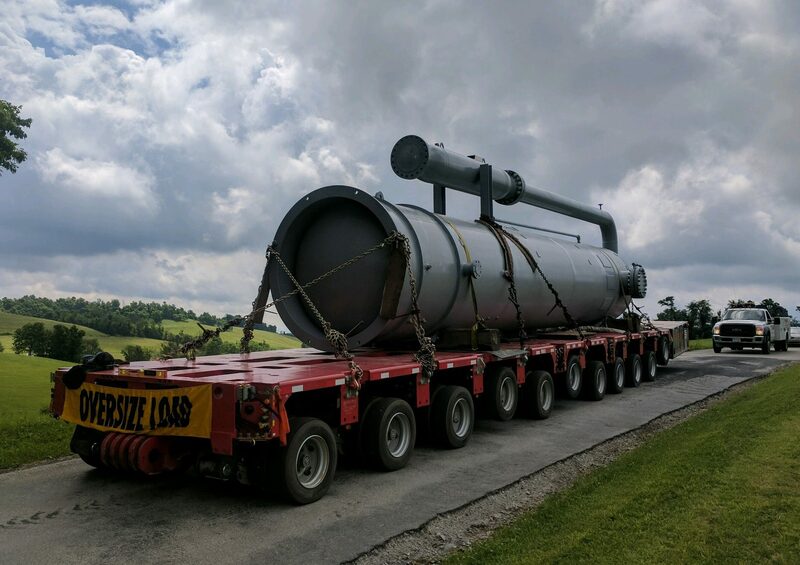 We can meet your oversized and overweight hauling needs with self-propelled trailers, towed trailers, and dual lane hydraulic platform trailers, and rear steer dollies. Our selection of 2 line, 4 line, and 6 line trailers, goosenecks, power packs, and deck inserts ensure you get the right equipment for your job. You may call us at the location nearest to you – Click HERE to find your nearest location.